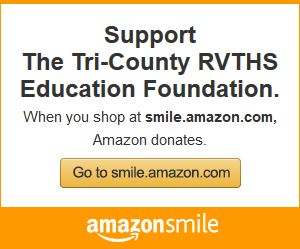 The support of outstanding members of the community ensures that the faculty and students at Tri-County Regional Vocational Technical High School are well-prepared for a successful educational experience. We thank you in advance for your contributions. Company name and logo on website & social media platforms. Mail to: 147 Pond Street, Franklin, MA 02038. If you’d like to discuss donations of equipment and/or materials to Tri-County’s Career Programs, please complete the contact form below and a member of the board or a representative from Tri-County Regional Vocational Technical High School will contact you. Company/Organization you represent (if applicable).